For anyone reads my blog regularly (hi, Steph!) and who arrived here expecting to see the little blue and pink "A Single Serving" banner at the top, I hope you're not terribly disappointed to find a "few" changes. If you are, I'm here to offer a little explanation about them. Here is the recipe for molten cakes to cheer you up. I wanted to switch to a custom domain name with Google for a few reasons, the main one being that I get a little more control over and flexibility with the blog. It comes with fancy things like its own e-mail address, and it looks more professional. Well, come to find out, there were not a lot of variations on a-single-serving.blogspot.com available in terms of a custom domain name. I started thinking about what I wanted to do about that, and it made me realize that maybe it was time for some other changes as well. In many ways, calling my blog "A Single Serving," was limiting: it made me feel like I could only post about things that were, in fact, a single serving. Now, I make a lot of small batch dinners and desserts, but I don't make everything in a single serving. Sometimes I like leftovers. Sometimes I share them. Part of the reason that I started this blog in the first place was simply to keep track of my (and my family's) favorite recipes. I often use this blog to go back and make something I've made before, and I rely on my notes and changes I've already made to do so. 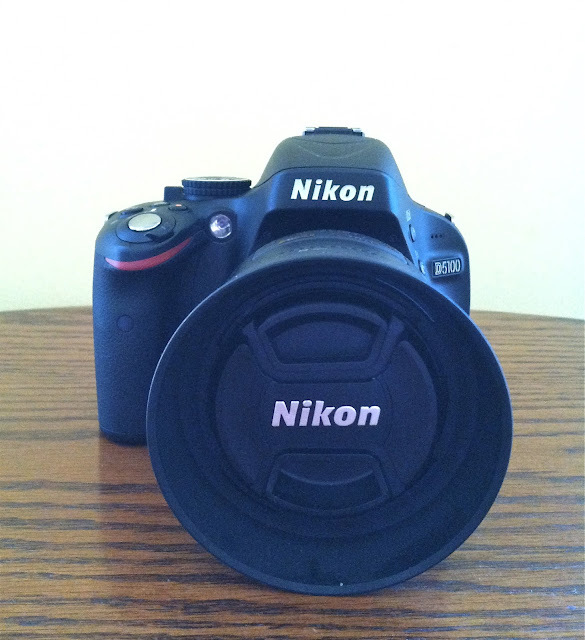 New (aka refurbished) camera: another reason I am excited about "refurbishing" the blog so that it has a custom domain. 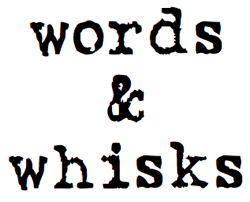 Somehow I stumbled on the name "Words & Whisks," and I really liked it (yes, it was the alliteration). From here on out, I will be found at this domain, even though you can always find me by heading to a-single-serving.blogspot.com first. I know it's a drastic change of name and of blog format, but I hope it will be for the best. To end on a good note, a recipe for red velvet brownies with cream cheese frosting will be coming soon!